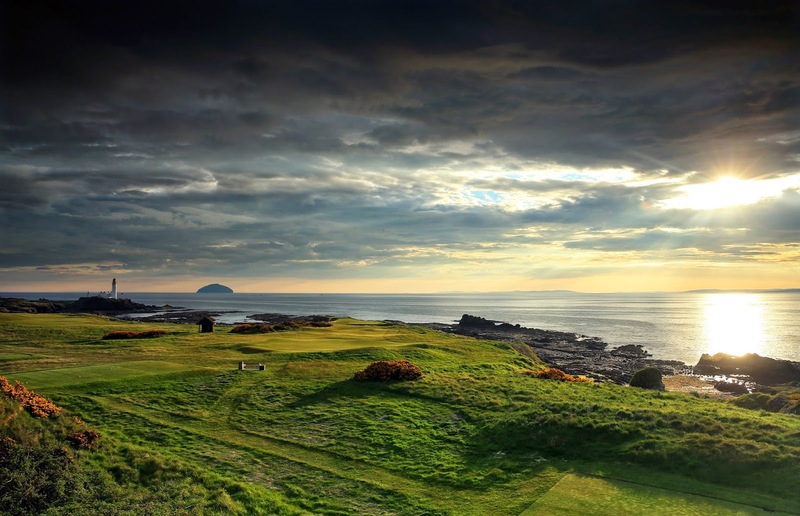 Famed for its Open championship history, Ayrshire is home to three iconic links courses including Trump Turnberry's Ailsa course, Royal Troon and Prestwick. Play all three of the Championship courses and follow in the footsteps of legends. Following on from the success of the inaugural event, The Open links classic returns on Sunday 3rd May until Tuesday the 5th May 2015. This special invitational event again includes competitive play on all three Open venues and accommodation at Trump Turnberry lodges. Royal Troon is steeped in history and has hosted The Open no less than eight times and will bring back the competition to Ayrshire in 2016. 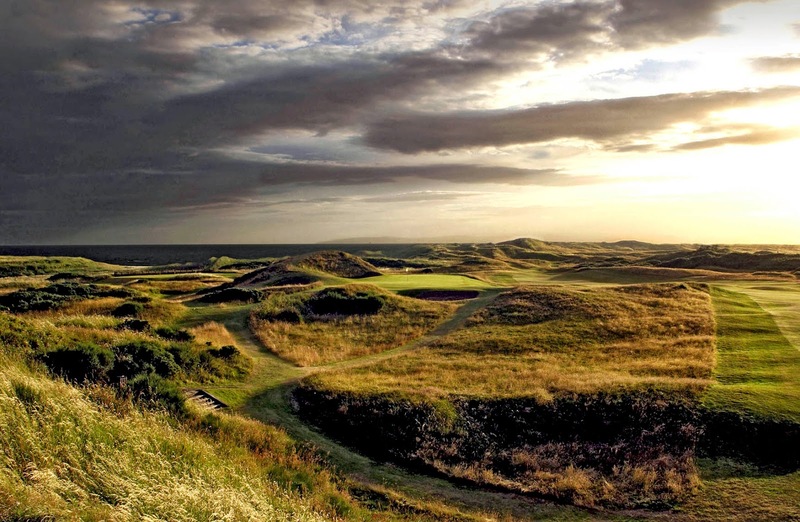 Prestwick introduced the world to The Open by hosting the inaugural championship in 1860. It had the distinct honour of hosting the first twelve Opens, with a further twelve over the years cementing this club in true golfing history. You can reserve your place at this exclusive event, email rsvp@trumpturnberry.com, Prices start from £695pp.